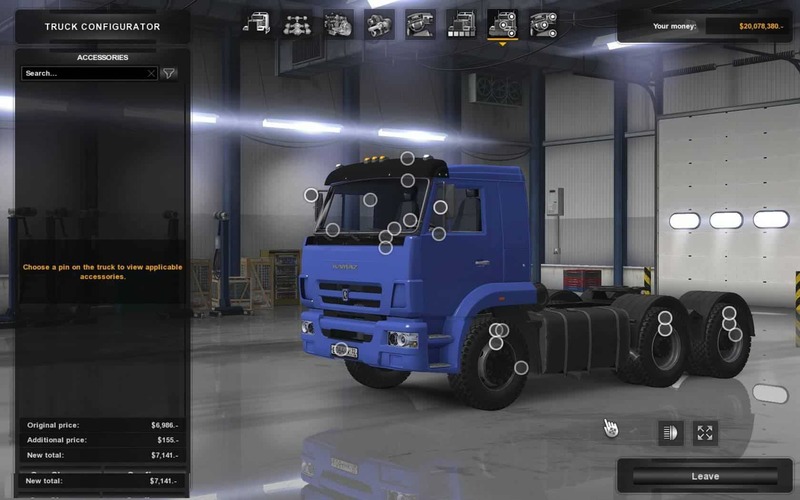 Unpack rar archive content to your ATS mod folder and enable these both mods in the ATS game mod manager! 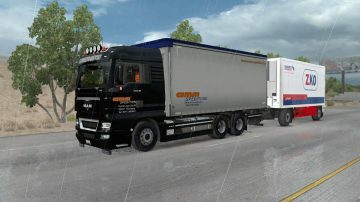 Archive can be extracted with WinRAR or 7-zip (freeware wich are freely available on net). 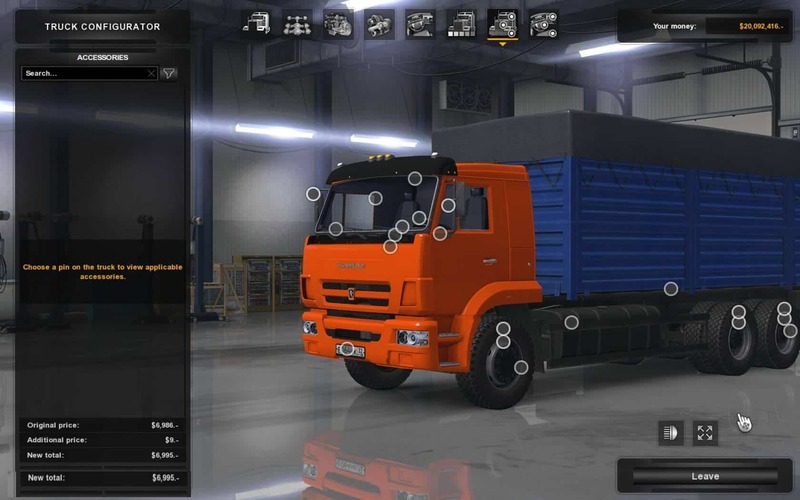 – Have two chassis 6×4 including one BDF. 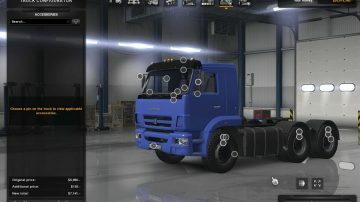 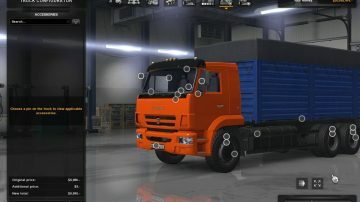 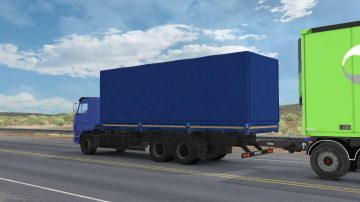 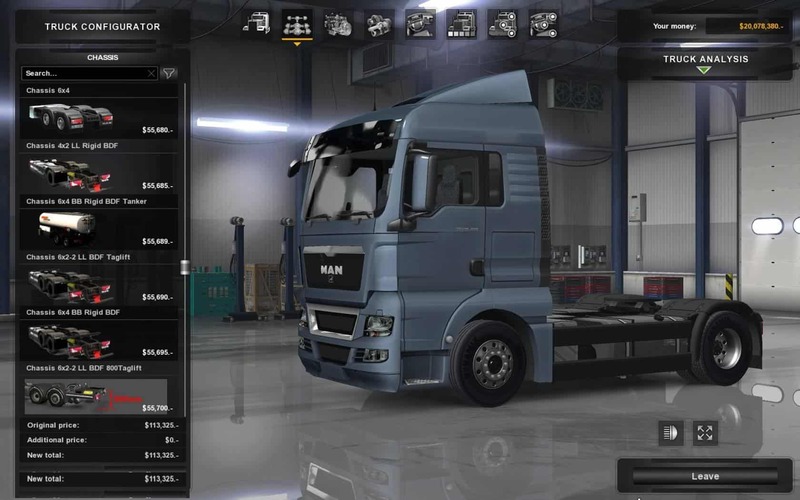 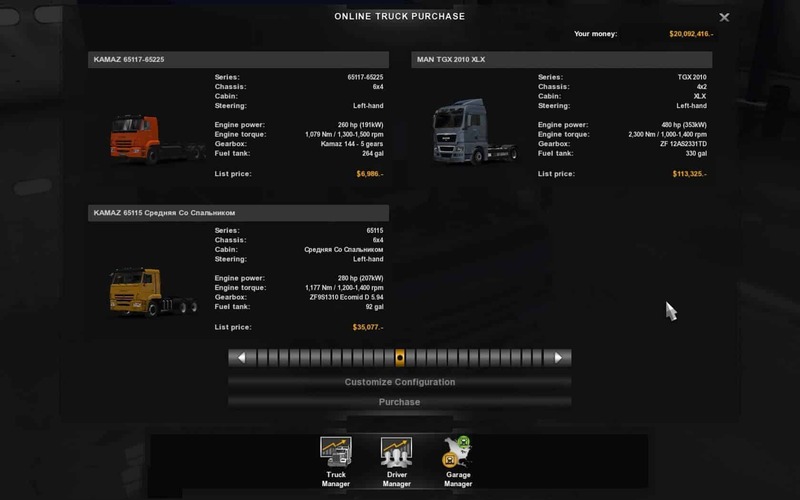 Kamaz BDF trailer mod must be above truck mod in mod manager to show up and work correctly in the game. 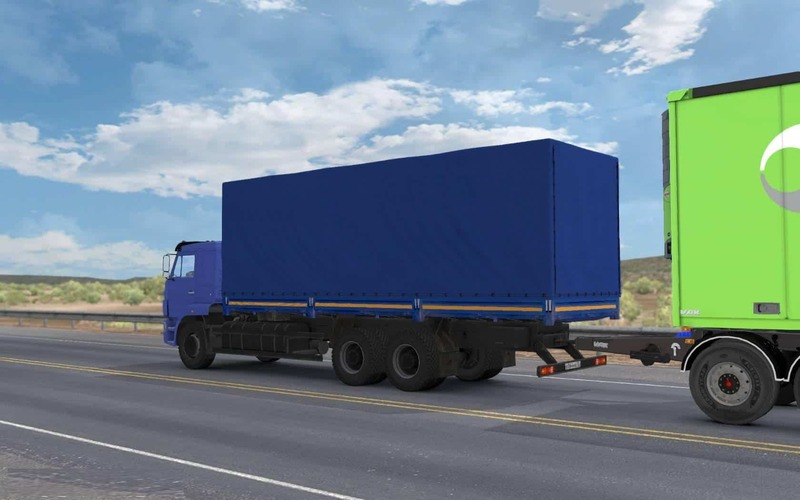 NOTE: Also you can use BDF chassis with BDF trailers that are included in MAN_XBS_Full_for_ATS_v1.31.x mod. 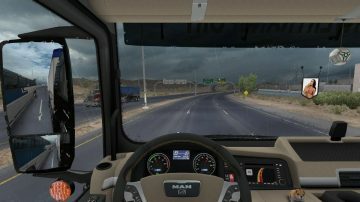 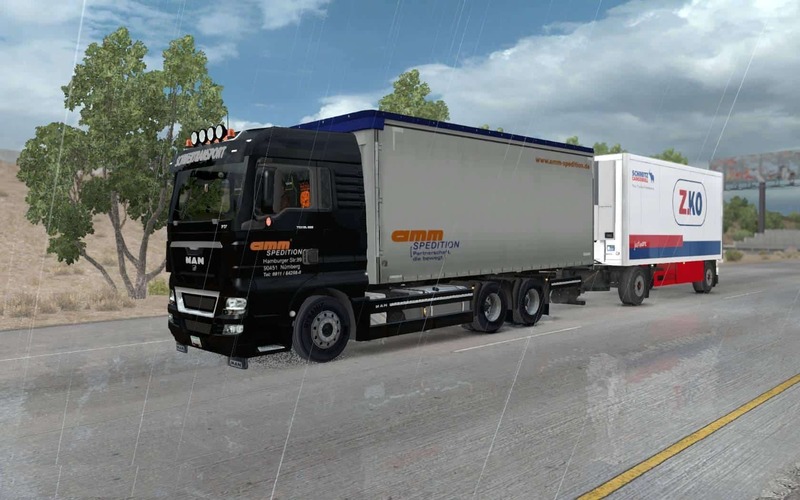 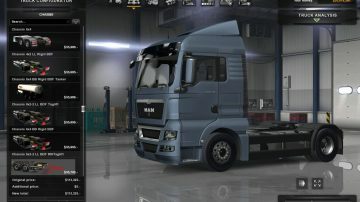 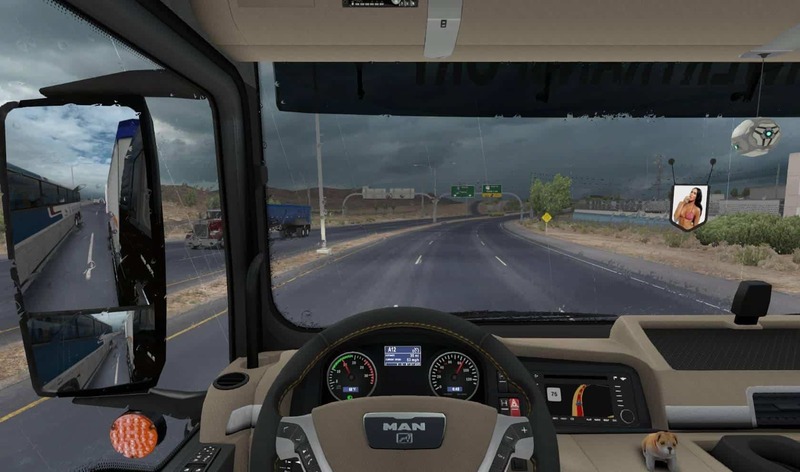 To do that you must have MAN_XBS_Full_for_ATS_v1.31.x mod to be enabled above this Kamaz truck mod but must be below Kamaz BDF trailers mod. 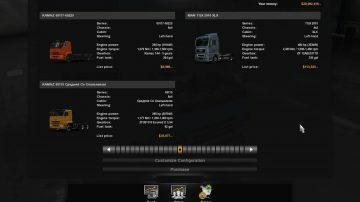 For detailed info and how to set it up correctly read this mod description in mod manager. 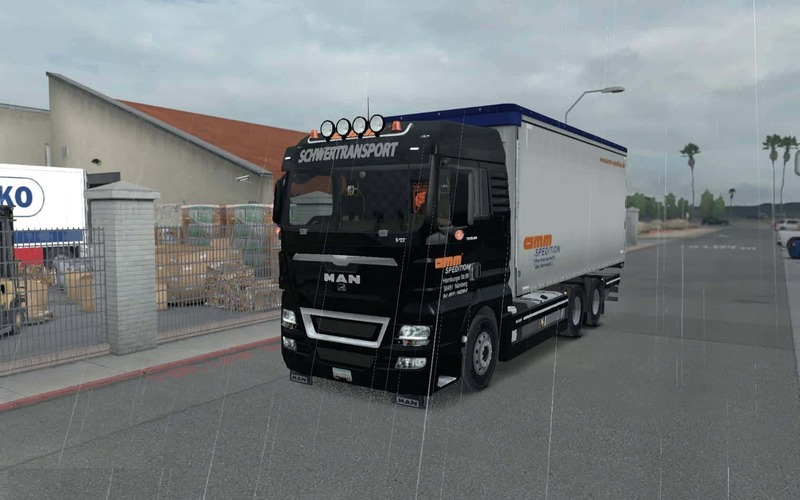 Koral; Denis Parhomenko; updated for ATS vasja555.